8.24-All Fall Down-Promo. . Wallpaper and background images in the CSI - Miami club tagged: csi: miami. 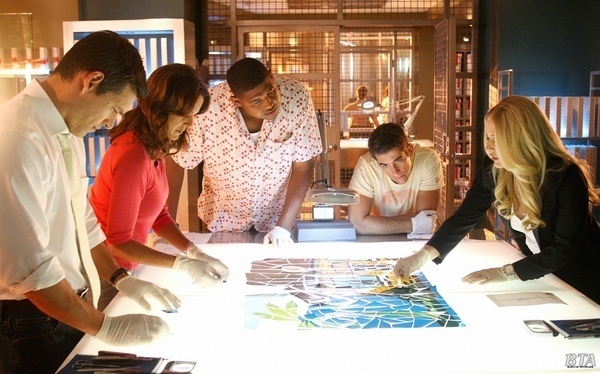 Đội điều tra hiện trường Miami - 7x11 - "Tipping Point"
CSI: Miami - Episode 7.03 - And How Does That Make bạn Kill? Season 6 Episode 6 "Sunblock"